McIntyre Environmental is a totally independent consultancy specialising in asbestos. We do not undertake asbestos removal or have ties to any asbestos removal companies, which means you will always receive completely impartial advice and services. This independence provides valuable reassurance to third parties such as employees, trade unions or regulatory authorities. 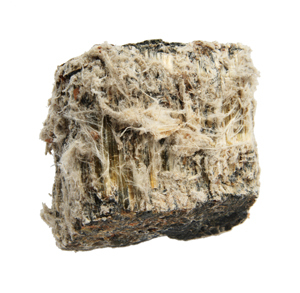 Do you comply with UK asbestos regulations? If you are a building owner or leaseholder responsible for areas of the building, do you have a current asbestos survey to HSG264? If you know asbestos is present, do you have an effective management and permit to work system? Do your staff and contractors have current asbestos awareness training certificates? If you answer NO to any of these questions, we can help to make you legally compliant. Based in Darlington in the North of England, the company provides the following services to clients throughout England, Scotland and Wales. 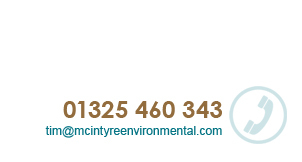 McIntyre Environmental’s team of professional associates and fully qualified experts, provide up to the minute knowledge of applying the law in the workplace and provide practical assistance to achieve full compliance within realistic budgets. We also provide related services.